MEDIASET MUX 1: ATTIVATE SKY SPORT 24 HD E SKY SPORT SERIE A HD. ELIMINATI DEFINITIVAMENTE GLI SLOT DI PREMIUM MENU, SPORT E CALCIO. CAMBIO NUMERAZIONE PER ALCUNI CANALI. SKY SPORT 24 CAMBIA MUX E CAMBIO DI NUMERAZIONE PER ALCUNI CANALI. TRASMISSIONI INTERROTTE PER SKY TG24. MEDIASET MUX 1: INIZIATA LA PROGRAMMAZIONE DI SKY TG 24 E SKY SPORT 24. PREMIUM ACTION, CRIME, JOY ED ELIMINATI ALTRI CANALI. 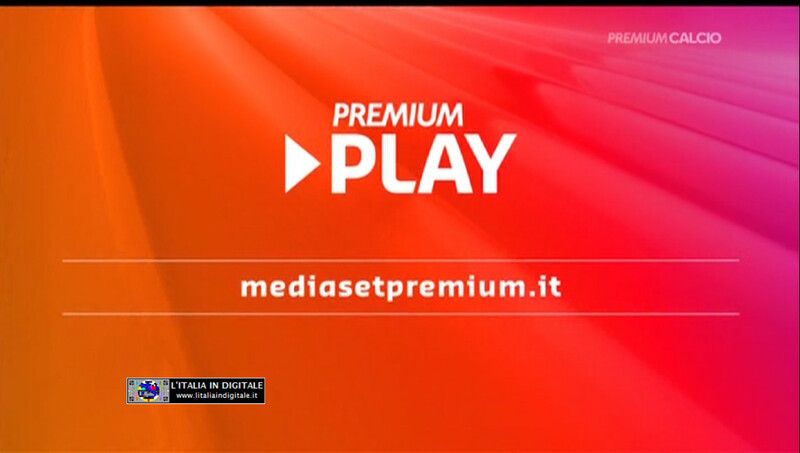 MEDIASET MUX 1: INSERITO PREMIUM STORIES, ELIMINATO PREMIUM SPORT 4K. MEDIASET MUX 1: CARTELLO SU PREMIUM SPORT 4K. Le NEWS del MEDIASET Mux 1 dal 2010 al 2016.